With summer only days away, why not take a break from it all and enjoy the amazing scenery Mudgee has to offer. First and third Saturday of every month. Wander through the beautiful outdoors with a morning horse ride through the bush. Enjoy morning tea and a walk before heading to a historic country pub for lunch. Then taste local wines at a vineyard before heading back to your accommodation. Flights generally scheduled for the first and third Saturday of each month. 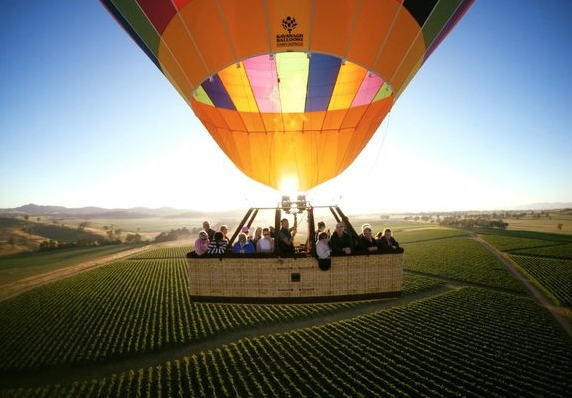 Mudgee was made for ballooning! With its rolling hills and beautiful valley, the summer conditions are perfect for hot air ballooning. The sunrise flights are approx 1 hour long, followed by a yummy champagne breakfast. Fridays to Mondays. Pick your own - 7.30am - 1.00pm | 8am until sold out for ready picked. 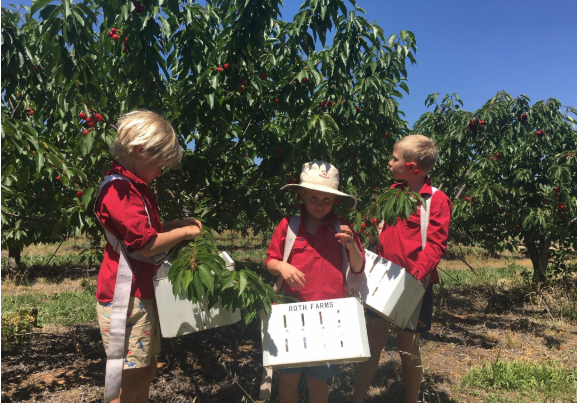 You’ll be amazed by the flavour of these premium quality cherries picked fresh from the orchard. Pick your own, or buy as you arrive, either way you win! Picking is best during the early morning, so stay in town the night before to get the most out of your weekend. 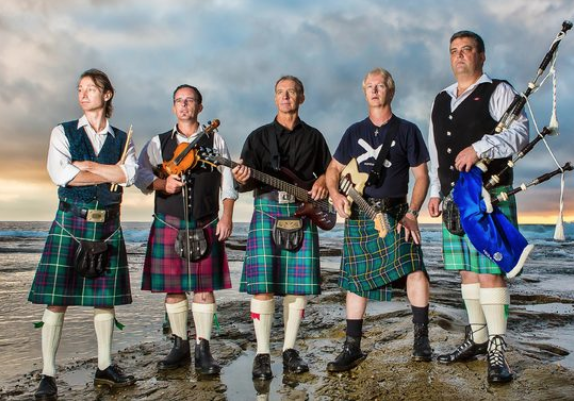 With headlining acts such as Highlander and Den Hanrahan, you don't want to miss it.There will be poetry, blackboard concerts, performances, markets and workshops. For more info visit the Gulgong Folk Festival website. Enjoy a night of good food, good wine, good company and a good movie! 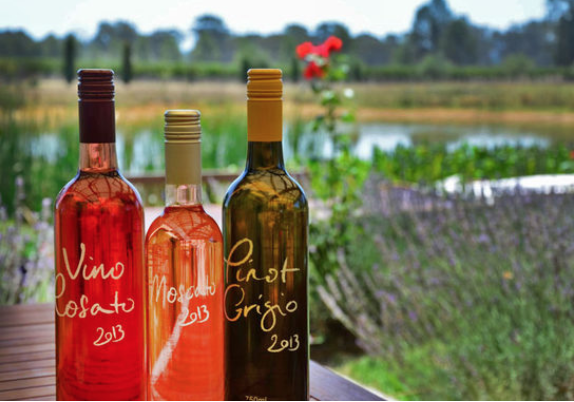 The di Lusso cellar door is open every day for tasting, with over seventeen Italian varietals and blends available. The Maker’s Market is a combination of all the best producers of food, wine and art in the region. With over 60 stalls, there is always something for everyone. 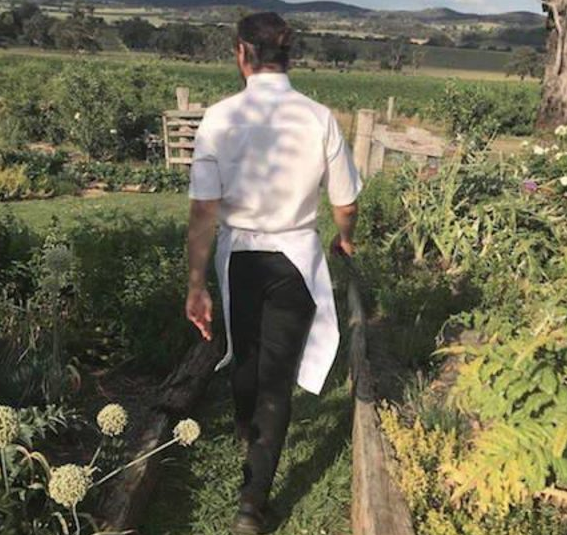 Head Chef, Jeremy Metivier, cooks for you while you watch. Chat, drink and eat your lunch at the communal table in front of the kitchen. All produce sourced from the organic biodynamic gardens on site. $4 Sydney rock oysters (until sold out) and $15 cocktails. 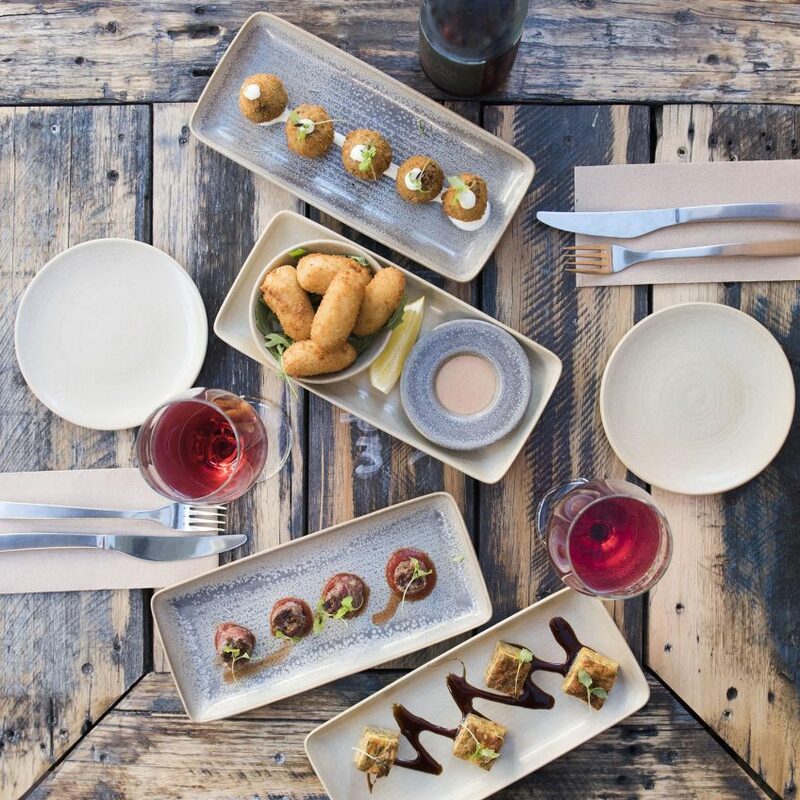 Or simply enjoy a unique menu designed around sharing, a great range of craft beers, plus a fantastic wine list. 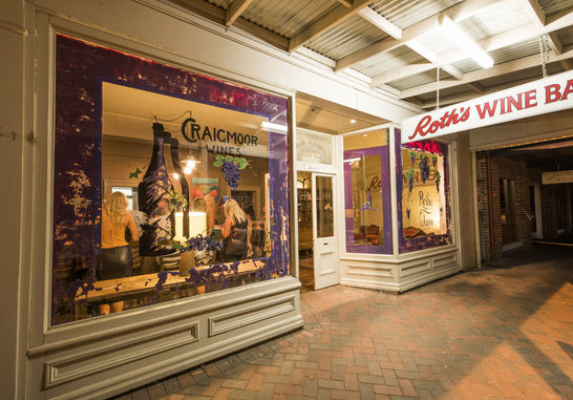 Enjoy an entertaining night of trivia at Roth's Wine Bar. All ages welcome. 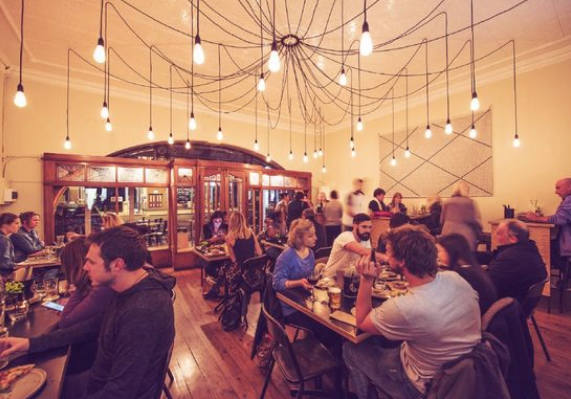 Offering craft beers, wood fired pizzas, share plates, cheese & charcuterie boards. 10. Stay at Parkview or select one of our special deals!!! 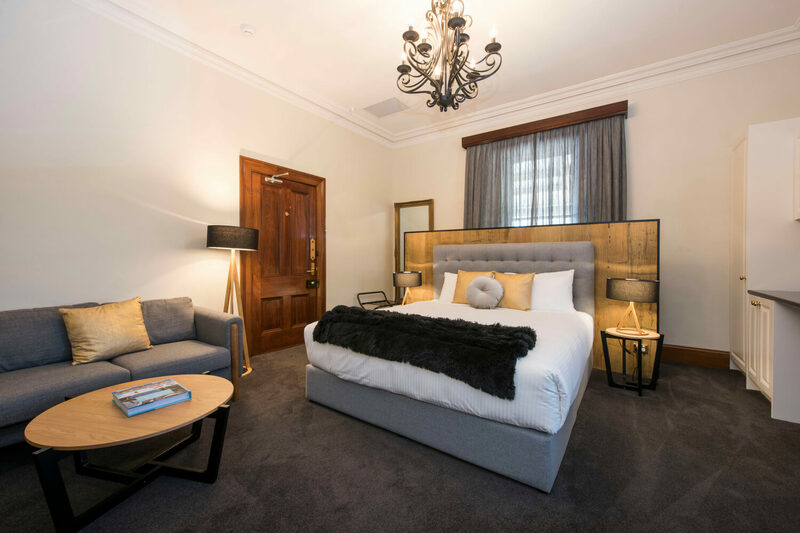 What better way to enjoy your weekend in Mudgee, than by staying in the centre of town at at the Parkview Hotel Mudgee. Check out our special weekend deals - there's one to suit every traveller. 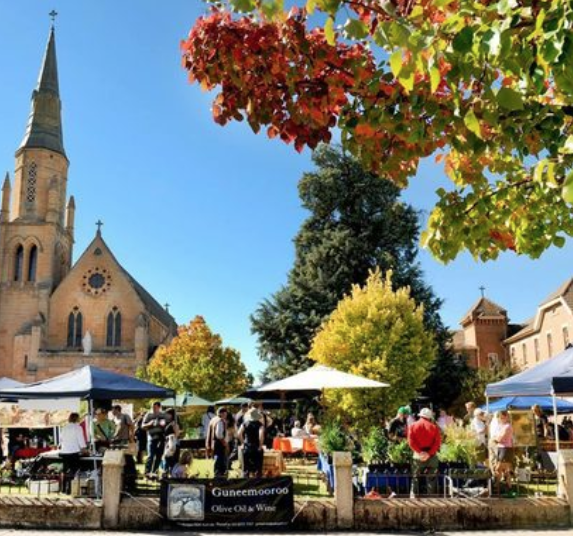 To find out more on our top 10 things to do this summer in Mudgee, take at look at the Visit Mudgee Region website.